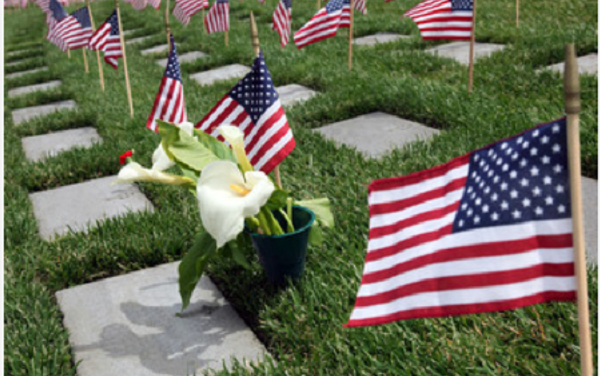 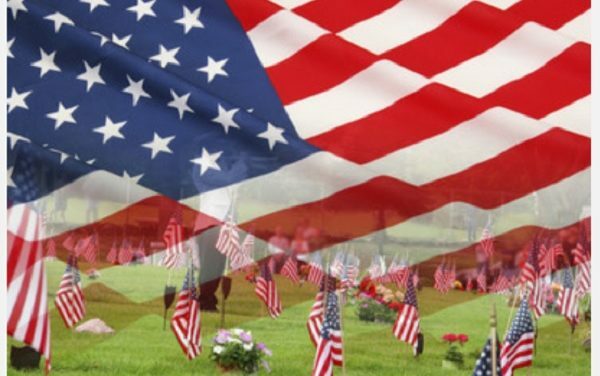 At the State Capitol in Sacramento, Orange County lawmakers have introduced a bill — Assembly Bill 368 — in a renewed effort to begin construction of the 125-acre State Veterans Cemetery at the original Great Park site, approved in 2014. 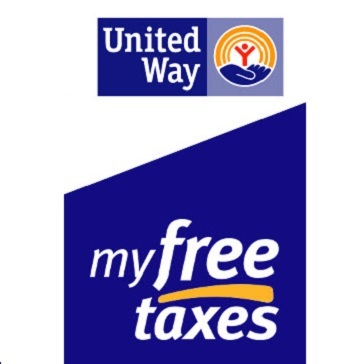 Orange County households that earned less than $60,000 in 2018 can qualify for free assistance in preparing and filing their state and federal taxes through an Orange County United Way program. 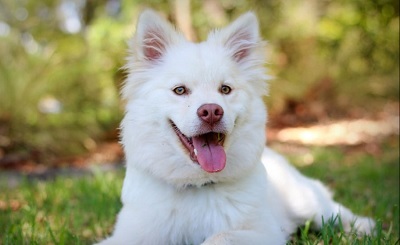 If your family loves animals, you need to check out the programs and services offered at the Irvine Animal Care Center.